MVP is out of control, but he’s got the TNA World Heavyweight title in his camp now with Bobby Lashley’s win on Impact. Things sure have changed from a few weeks ago. 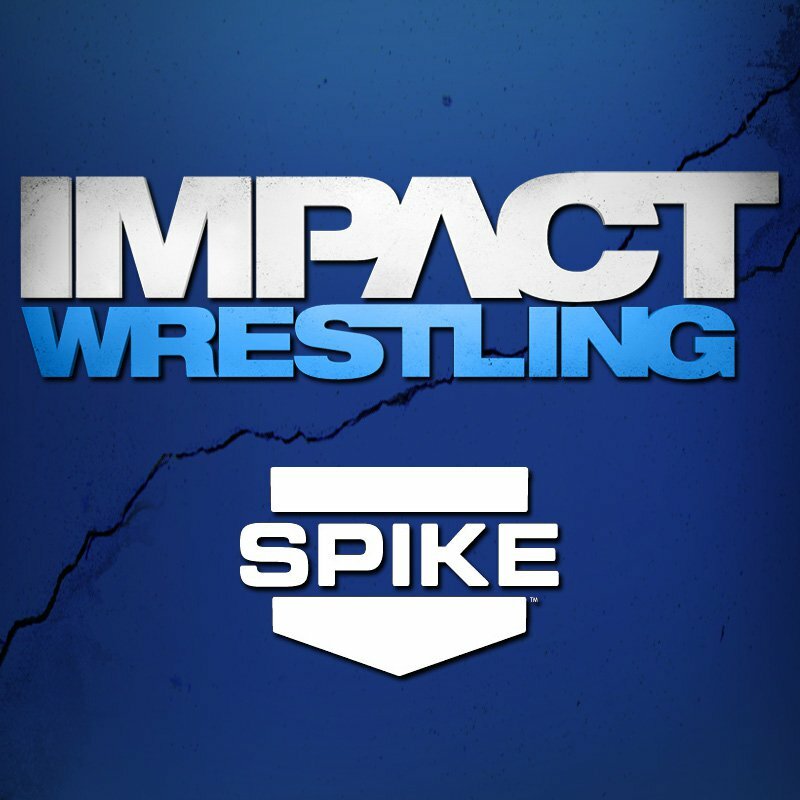 With the confusing feud between Dixie Carter and MVP continuing and the Eric Young experiment over, Impact Wrestling will begin a new saga with the heels leading the way. The returns of Taryn Terrell and Kurt Angle spiced up the show as well, while budding feuds between Abyss and Willow and Bram and Magnus added to a show that had plenty of depth. With zero filler or wasted matches, the flow for this week’s episode of Impact was solid and for the first time since MVP first appeared on the scene, the show was actually watchable. Kenny King vs. TNA World Heavyweight Champion Eric Young: A pretty quick match that saw King dominate at times, but with no outside interference and support from Samoa Joe, Austin Aries and the TNA Tag Team Champions Eddie Edwards and Davey Richards, King got his finisher Rolled-Up and Young squeaked out the victory. After the bell, MVP apparently fired referee Earl Hebner. TNA Tag Team Champions Eddie Edwards and Davey Richards vs. Willow and Abyss vs. Samoa Joe and Austin Aries: All three teams got their licks in and while Abyss and Willow had the most support from the crowd, Edwards and Richards got the win with an awesome Powerbomb, Backstabber combination. TNA Tag Team Champions Eddie Edwards and Davey Richards vs. Bram and Magnus: This could have been a solid match, but it got thrown out after Bram and Magnus went nuts with a steel chair. TNA World Heavyweight Champion Eric Young vs. Bobby Lashley w/MVP and Kenny King: The fact that so much happened in nine minutes a bit nuts. Young and Lashley traded blows and counters for most of the match until Young missed the Top Rope Elbow, which allowed Lashley to nail the Spear to win the title. After the match, the beating continued until Robert Roode made the save.